Pool Leaf Nets for 30 x 60 In Ground Swimming Pools. 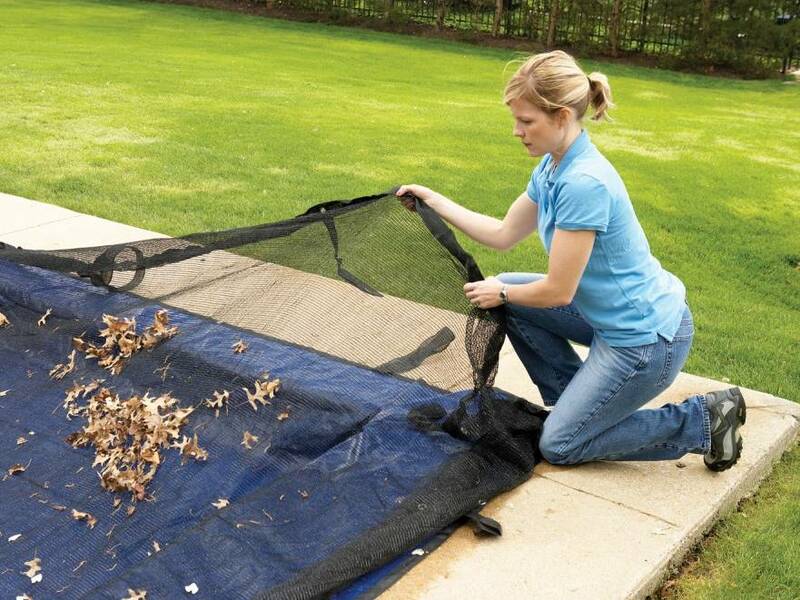 Leaf Nets keep leaves, twigs and debris out of your swimming pool. The convenient Leaf Net stretches across your solar blanket in the early spring and early fall to keep the messy leaves and debris out of your pool. 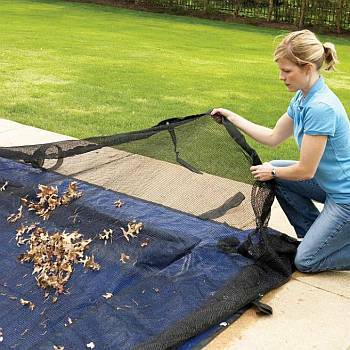 Use the Leaf Net on top of your winter cover and make opening your swimming pool a snap. You would place water tubes on top of the cover to hold it in place. The water tubes are sold separately.